The landscape is changing, one tweet at a time. According to the Washington Post, National Public Radio (NPR) is finding interns via Twitter. In a recent search, the applicant pool was smaller than desired. The solution: NPR posted a notice on Twitter and asked their followers to retweet it. The outcome: 132 retweets, 140 applications, and eventually, 15 newly hired interns. NPR has created several hashtags to share their brand with potential future employees. Currently, @NPRjobs lists job openings and employees use the #NPRlife hashtag to offer insights into what it’s like to work with NPR. Another hashtag, #pubjobs, was created to help recruit all across public media organizations. NPR staffers also post on the organization’s Tumblr page. In these ways, NPR employees are becoming “brand ambassadors” that recruit the next round of employees. 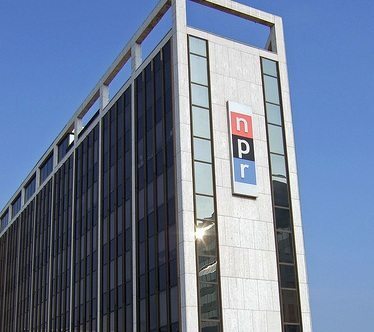 NPR is rethinking the standard human resources-driven recruitment strategy. Instead, the strategy is to empower current employees to help with outreach efforts. Smaller nonprofits can also use Twitter to share insider views of their organization, making the culture more engaging and transparent. Creating an open organizational culture is becoming more necessary. Volunteers, funders, donors and other stakeholders are checking out nonprofit organizations prior to engaging.